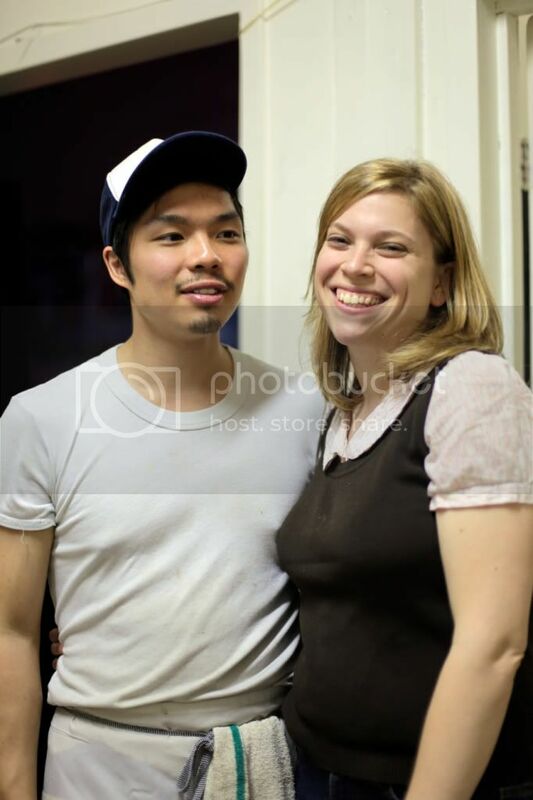 Thanks to Karen and Anthony who invited me to take photos at MSF this evening. 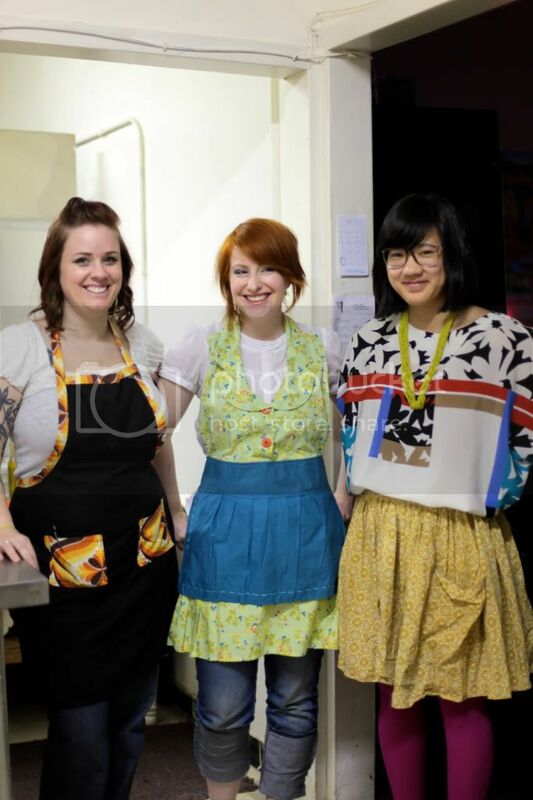 The lovely apron wearing ladies of MSF let me take their photos. From left-to-right: Logan, Keli and Diana. Photos of patrons will be posted very soon. Please leave your vote in the comments on fashioni.st or on MSF. We'll post the winner(s) next week.